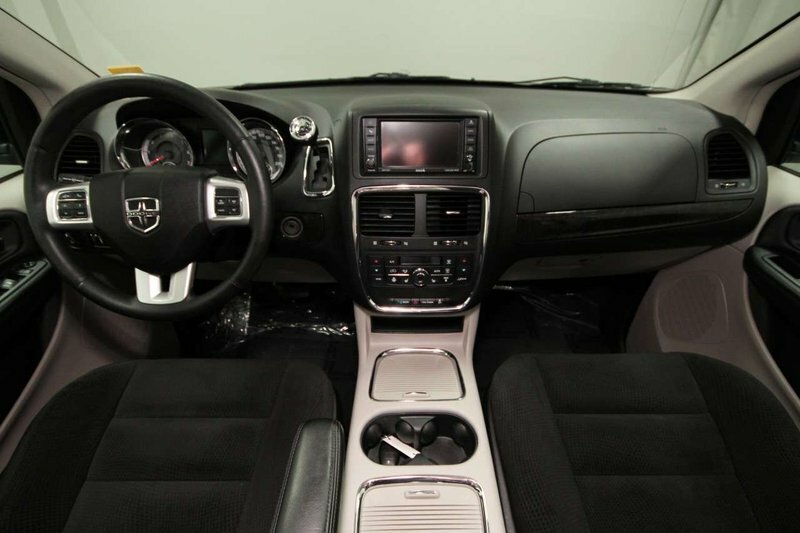 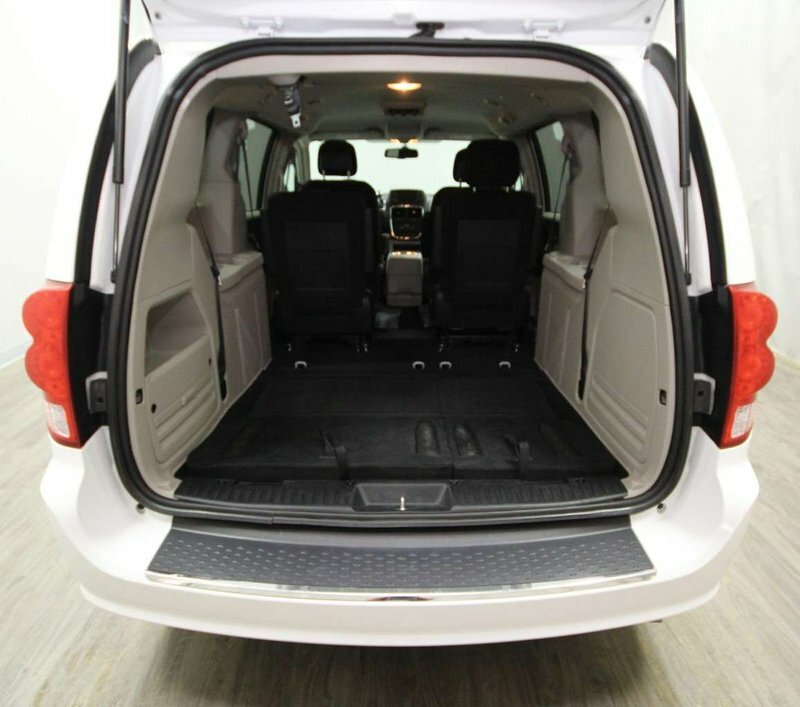 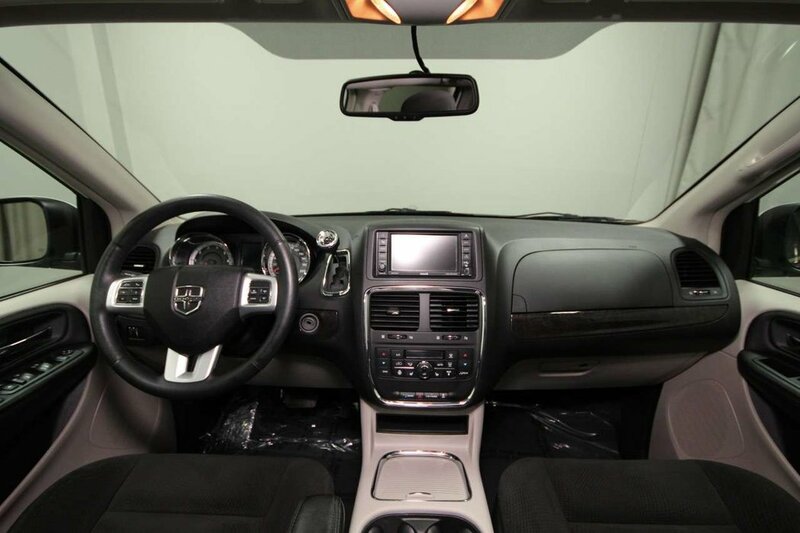 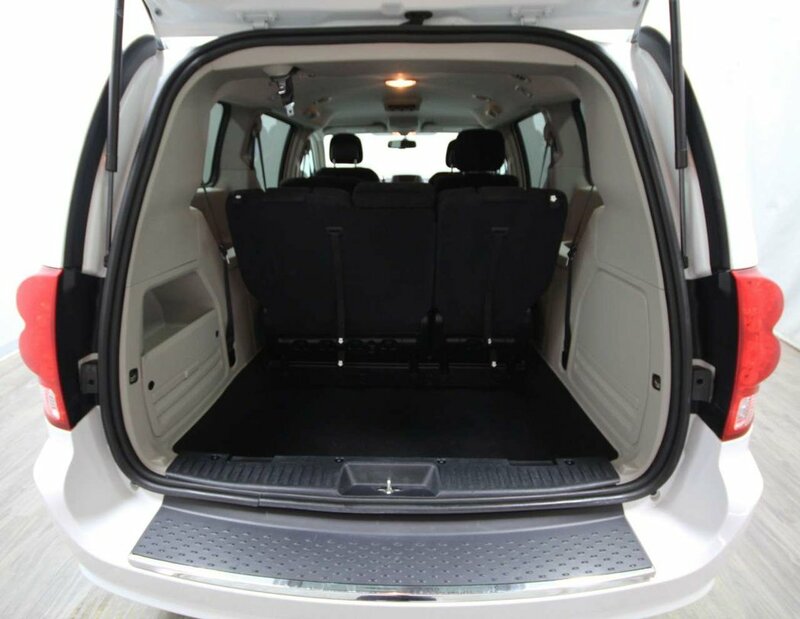 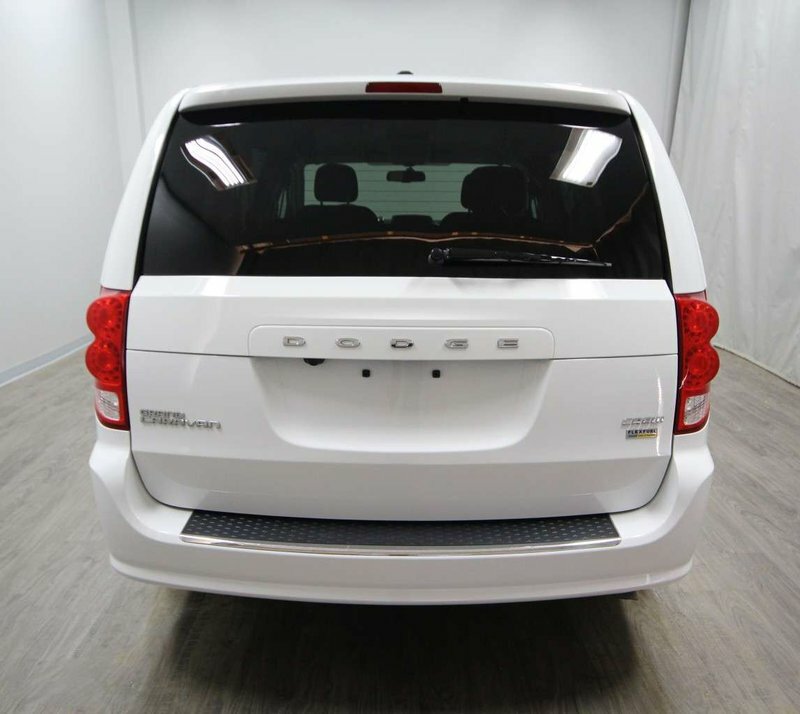 This 2016 Dodge Grand Caravan is ready to meet all your hauling needs with the stow’n go system that quickly changes from a people carrier to a cargo mover! 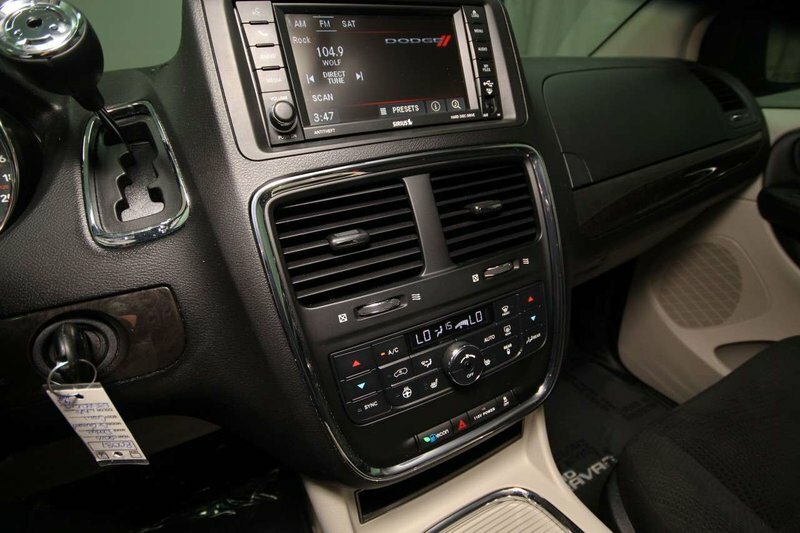 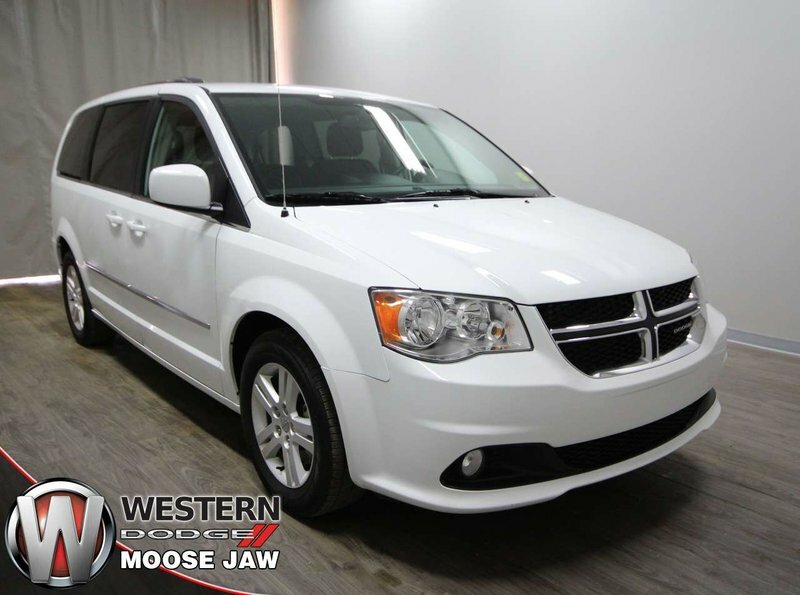 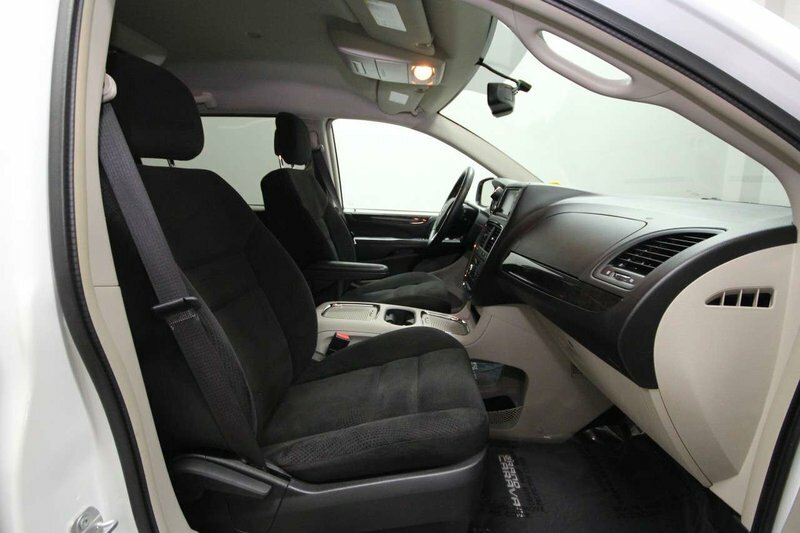 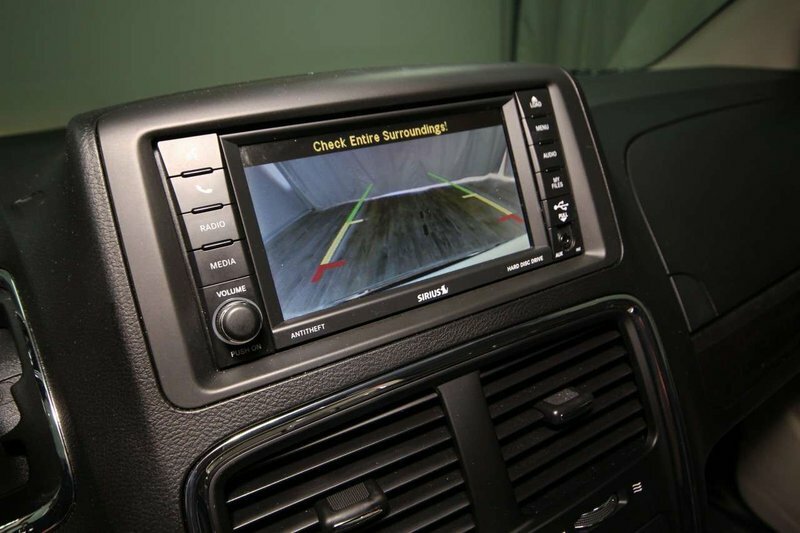 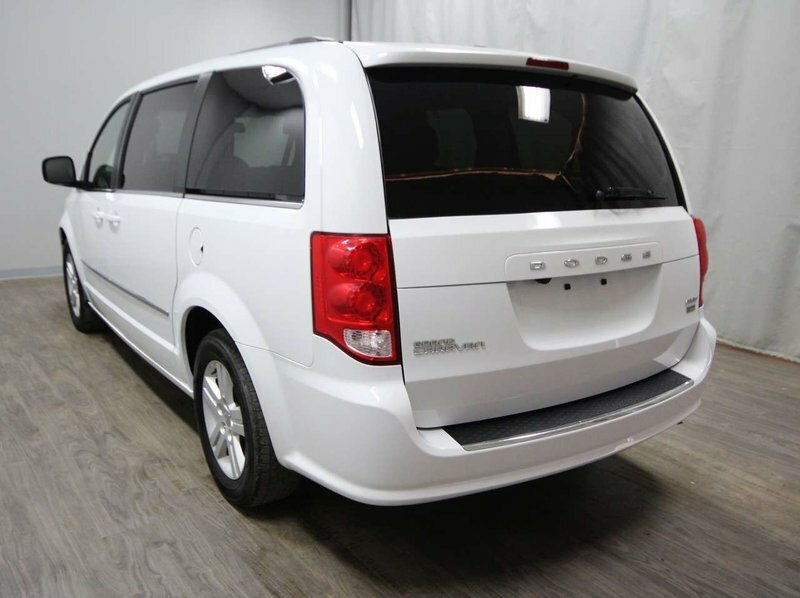 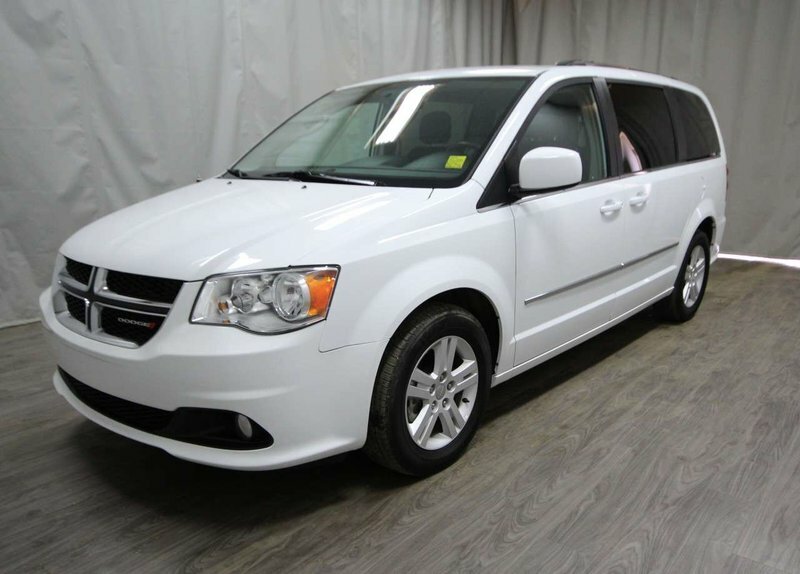 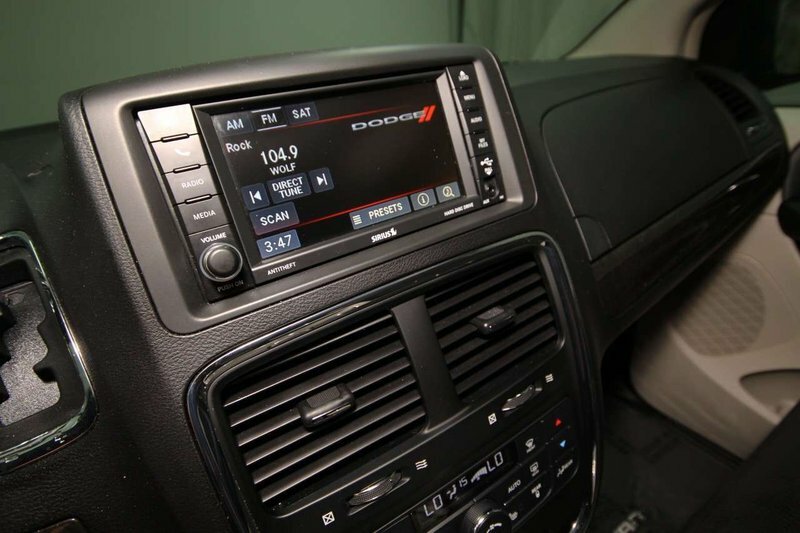 This Caravan seats 7 with features including air, cruise, back-up camera, heated seats, satellite radio, Bluetooth, keyless entry, power locks, windows, steering and more! 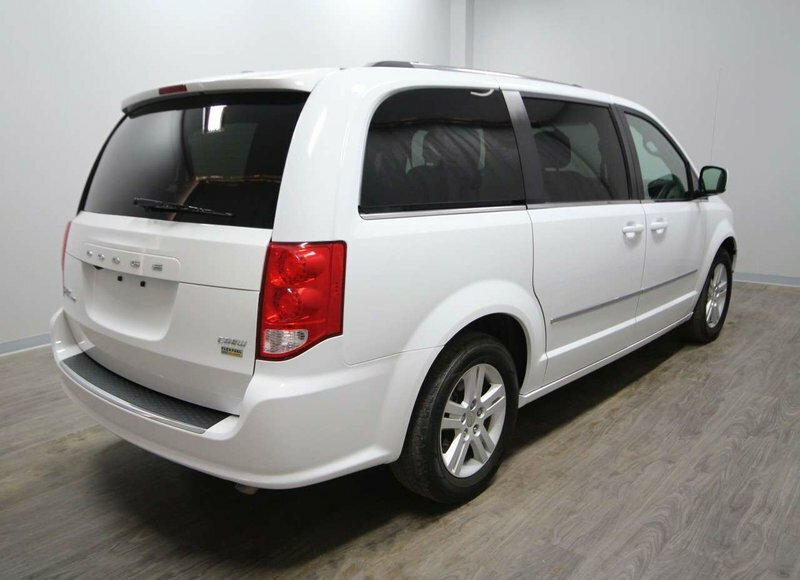 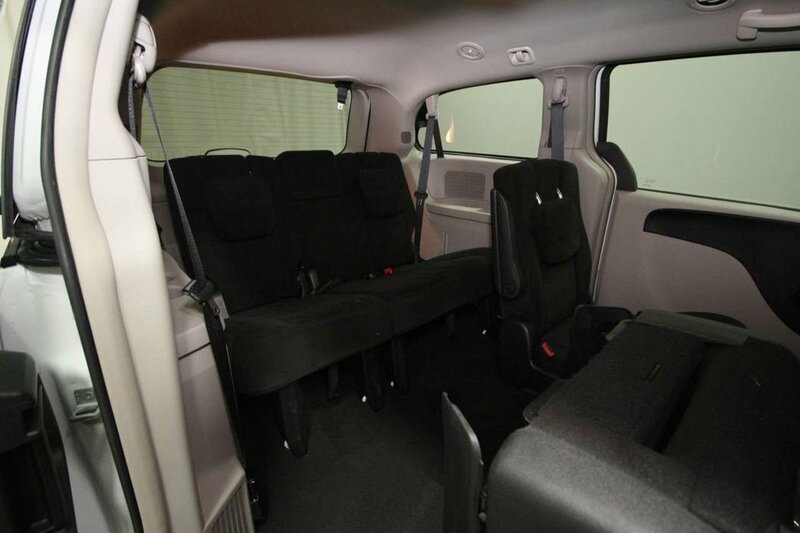 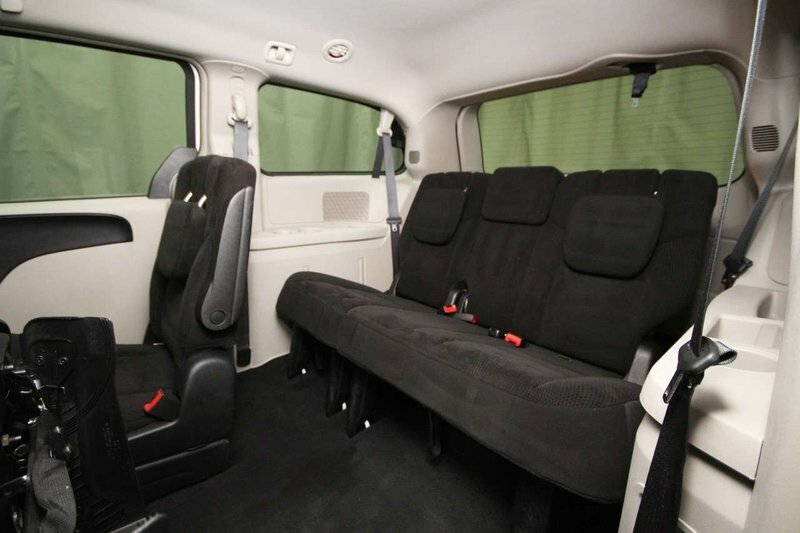 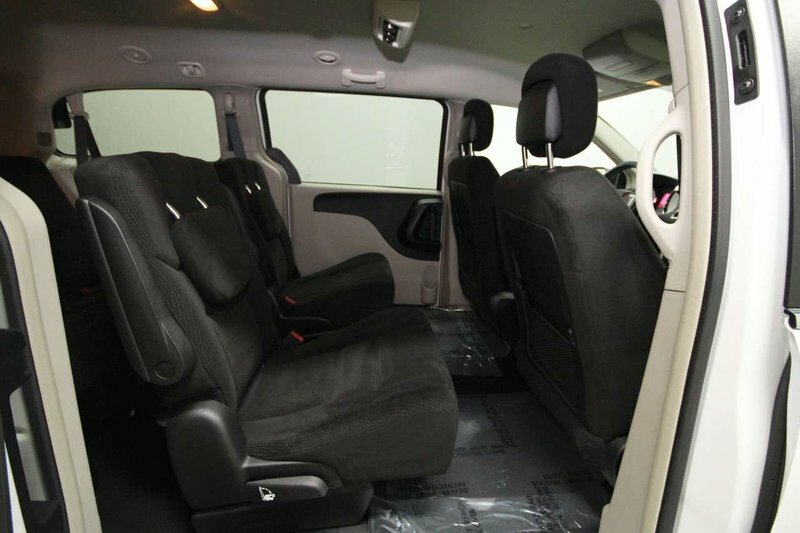 This Caravan shows well with its accident free white exterior and smoke free cloth interior! 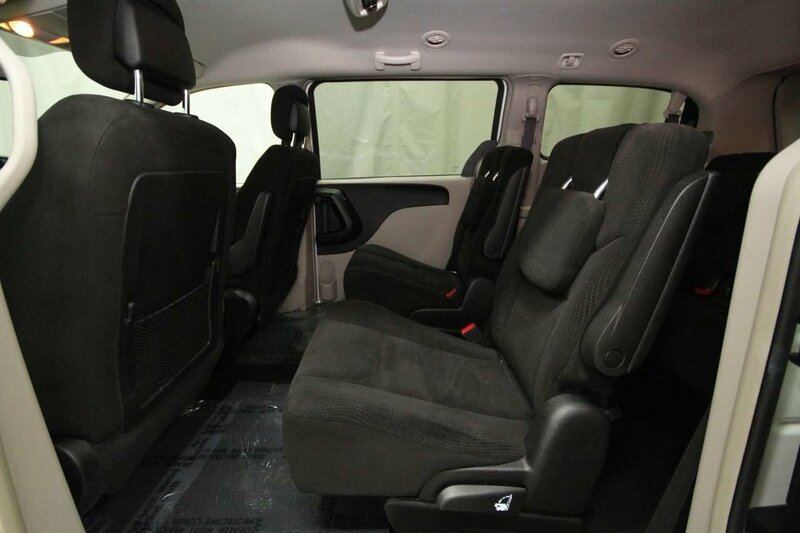 The remaining factory warranties transfer to you the new owner! 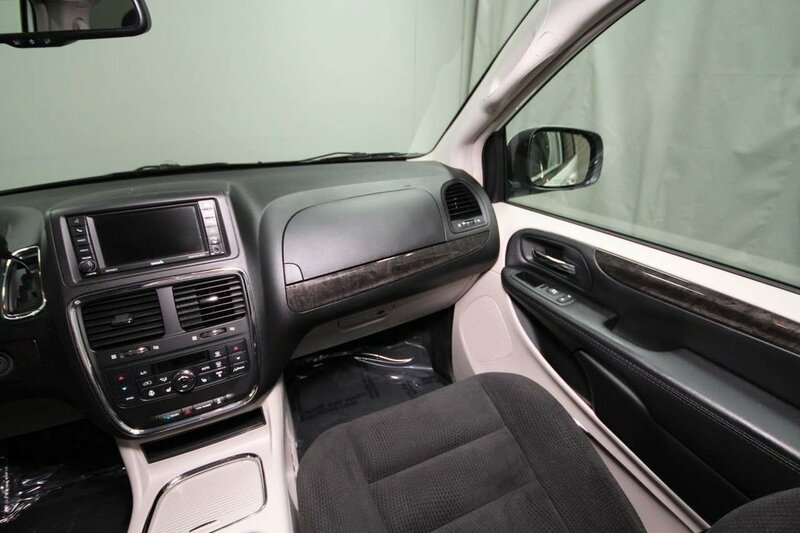 To get this ready for its new owners, our technicians completed an oil change with an inspection. 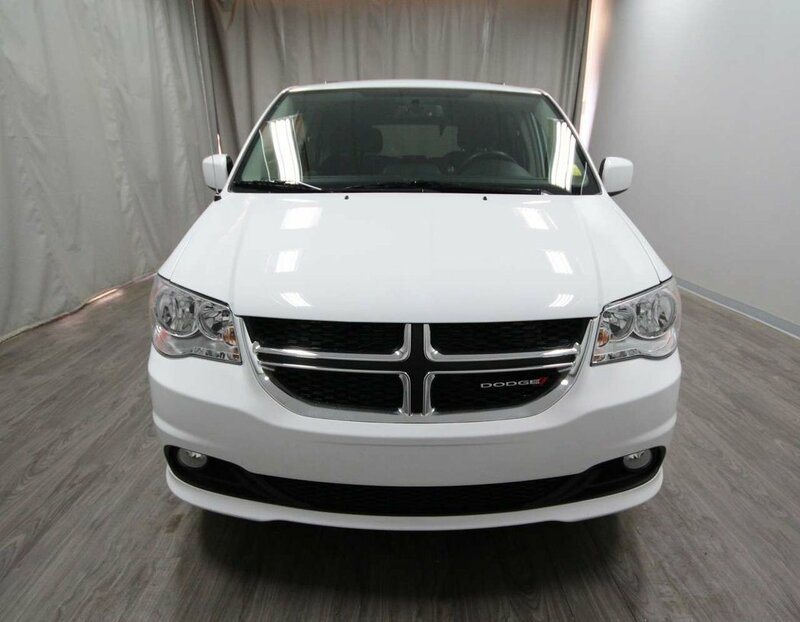 A new set of tires were installed with a comprehensive detail. 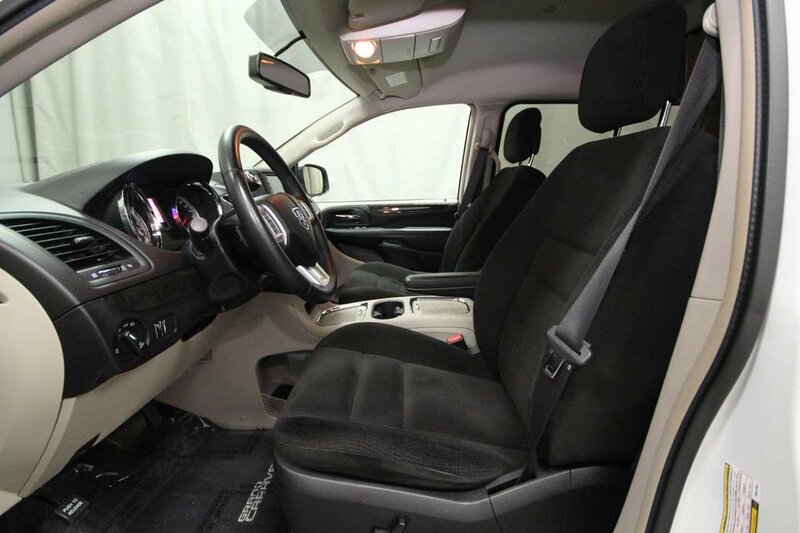 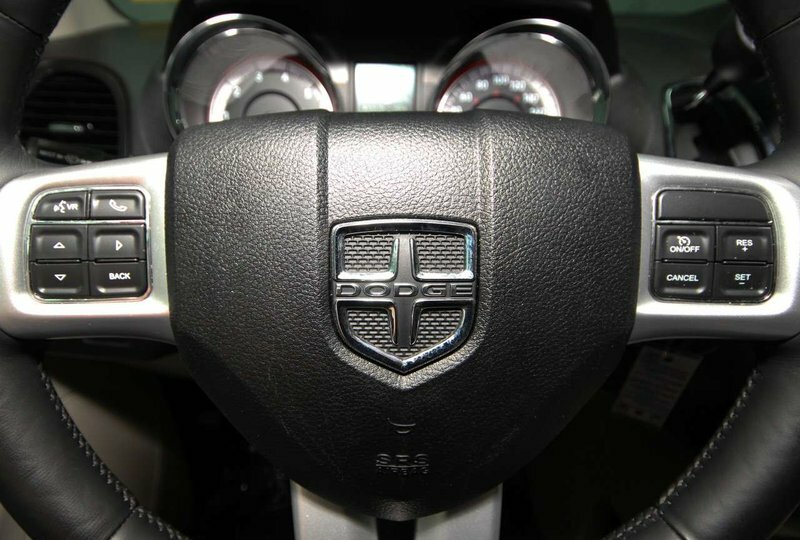 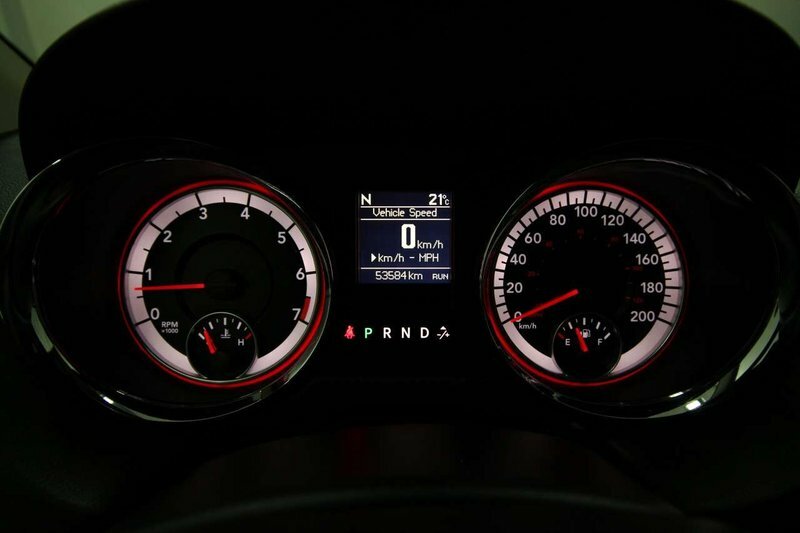 Contact us today to schedule a test drive or come visit us at our location – 1788 Main St N in Moose Jaw.